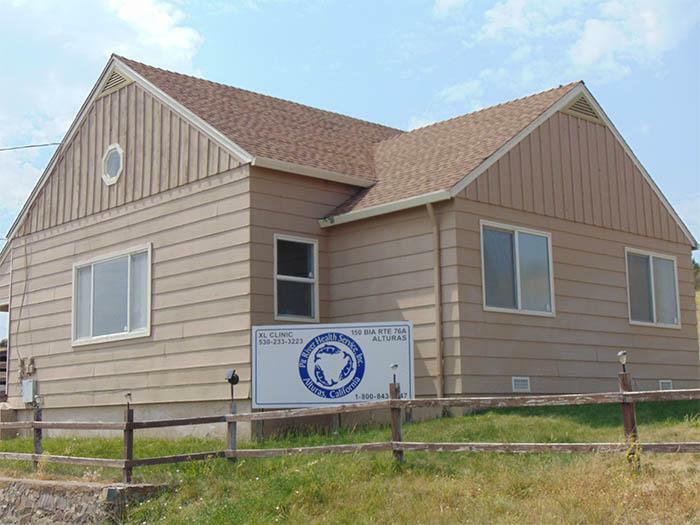 Pit River Health Service has a satellite clinic on the XL reservation in Alturas, CA. 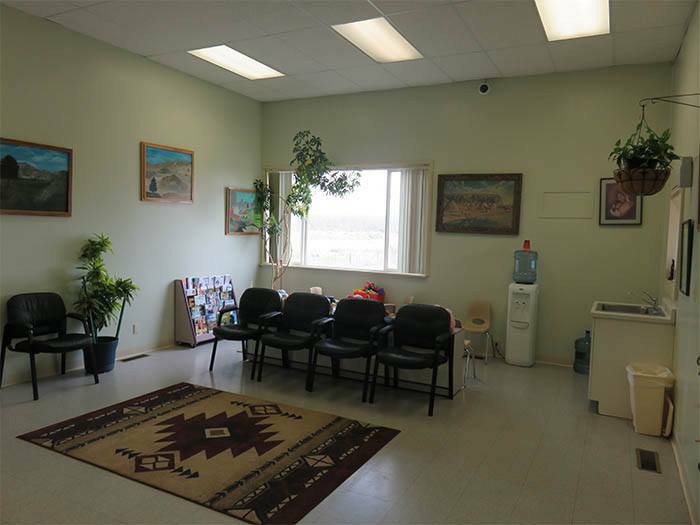 The XL staff consists of a part time Nurse Practitioner, and an office manager/Medical Assistant (MA). Dental services are available on a part-time basis as well. We accept Medi-cal and most private insurances. Please contact our office today to schedule an appointment (530) 233-3223.